Ranch style living in Breckenridge on the river. Panoramic views of the 10-mile range on 2 private acres backing to open space. WALLS of WINDOWS taking in the amazing mountain views and the wildlife. 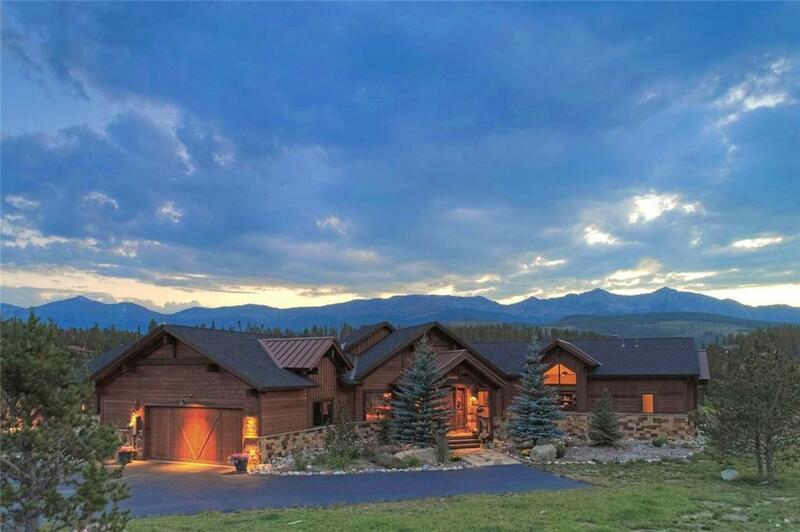 Close to downtown Breckenridge and skiing yet secluded. Incredible access to jeep trails and hiking. Including the world famous Colorado Trail. Large shed with heat to store the ATV, snowmobiles - all the mountain toys. Unique opportunity for home and property in Breckenridge. NEW DECK.